Recently I had the pleasure of reading and signing at two North Carolina independent bookstores–Purple Crow Books and McIntyre’s Books. 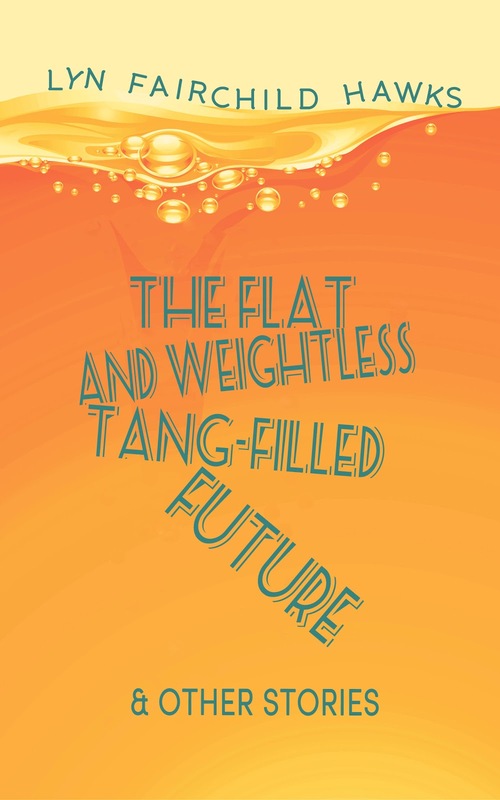 With fellow author of Skater in a Strange Land, David Frauenfelder, and as part of the writers’ co-operative True North Writers & Publishers, I had a chance to share my YA Manifesto and speak of Doris Betts, our beloved mentor. Check out the wonderful film made by my stepson, Henry Darr, who not only captured events at these great stores but also captured who I am as an author. There’s nothing like the intimacy of a place packed with books and readers. You feel your heart accelerate as you try to read with feeling and bring your book to life for an audience. You sweat through your clothes, but happily, because the place is full and friends are smiling and you are finally in community with the larger world, not just in your own mind with your characters’ voices. You take questions, you shake hands, and you try to keep your hand from trembling as you sign, thinking hard once again of the best thing to write. You say to yourself, What a beautiful thing that people are willing to leave their homes to hear me and be together; how wonderful is it that someone gets up day after day and unlocks a shop full of rich, luminous, colorful books! I’m all for ebooks, but I love print pages in my hand, too. I love seeing books stacked up on my nightstand. The world feels full of possibility when there are too many books to read. And walking into a place full of stacked shelves, with the papery scent of dust and carpet and bindings…it’s a pleasure that hasn’t changed since childhood. When was the last time you strolled a bookstore, browsed, and bought? It’s hard to believe that a year ago, I was struggling to edit yet another draft of my novel and hoping it might be the version my agent would be willing to shop to publishers. I would have never imagined a year later I’d have already published a collection of short stories and be on my way to launching my debut novel. That after almost a decade of work on the former and three years on the latter, I’d be enjoying an adventurous, never-a-dull-day year of publishing on my own terms. I might say I’ve found my true north. The idiom captures the difficulty of knowing one’s right direction in a world of magnetic forces that would have us wander this way or that. I spent two years of my life querying agents, working with one for over a year, and revising the manuscript constantly according to potential market specs. There were some dark moments of staring at a screen in a panic (my words have failed me! ); arguing on a phone (you think the point of my novel is to get 16 year-old girls of bland suburban tastes to read it? Who ARE said girls–I don’t know them! ); or questioning my own instincts about Wendy’s character (are you clinging unreasonably to her beliefs and obsessions?). I wondered if I’d deluded myself that I ever had a chance in this business. I had to regroup and let my faith rally, and I had to remind myself that I am a writer, first, last, always. Not a second of that wandering and wondering was a waste. Every moment taught me skills and strengthened muscle for the moments I live now, full of trust my words are beginning to have a reach I’ve dreamed about. No, my numbers haven’t knocked the Kindle best-sellers out of the park. But slowly, surely, great news trickles in daily, after two months of only a Kindle edition. A friend 3,000 miles away wants a signed copy of the collection, now that my paperback came out last week. A group of high school students will be discussing “Midrift.” Eight wonderful reviews are up on Amazon. Kind, unsolicited emails arrive from readers. An interview will happen next week on a nationally-syndicated radio show. I’m having a lot of fun, too. I’m sharing my cover design with friends, family, and a support team, seeking people’s gut reactions and design eye. I’m talking sales and marketing with my dad, and getting requests for images and URLs from my web designer. I’m arranging head shots with a former student, Teresa Porter, who is pursuing her dream of photography–now a busy professional winning awards and penning a blog that’s gone viral, because she’s speaking her true north-truth. My first reaction was to laugh with delight. Those who know the intense type-A worrier that I am can attest this is not my typical first reaction to things. Which tells me I’m true-northing it right now, truly. 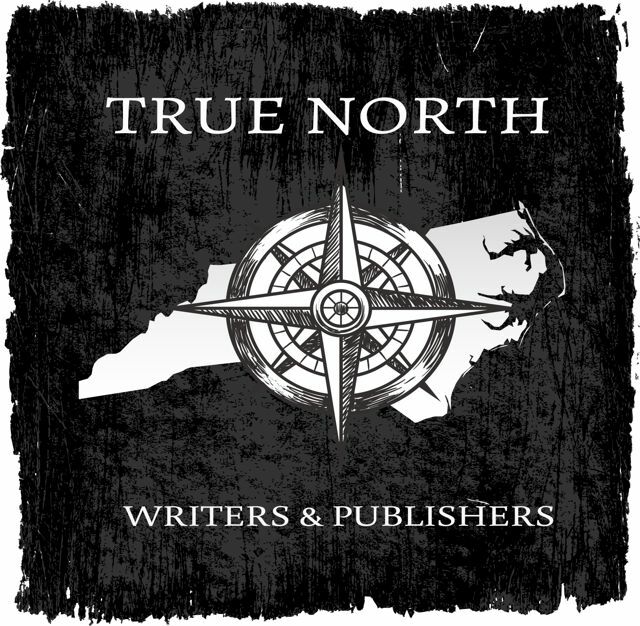 I am also very excited about a co-operative venture I and two other devoted students of Doris Betts have recently undertaken: True North Writers and Publishers. Bob Mustin and Dave Frauenfelder, my partners in this venture, are passionate, gifted writers with whom I’m honored to be associated. We encourage one another’s work, promote it, and plan some exciting events for signing and sharing this summer. Our first precept is Scribere quam videre scribere. To write rather than to seem to write. (If you know the North Carolina state motto–Esse quam videri, To be rather than to seem (to be)–and if you try to write regularly, you know what we mean!) We’re NC writers sharing authentic writing for the New South, and we will keep each other honest in this endeavor. My ship sees its way clear right now, the waters glassy with calm, the lighthouse straight ahead. My compass doesn’t waver. I know that when the clouds gather, the sky roars, and the swells rise, I’ll have to grab a little bit tighter to that instrument and trust, trust, trust. But for now, I’m loving the peace and the joy of following my true path. So grateful I’m able to be here! 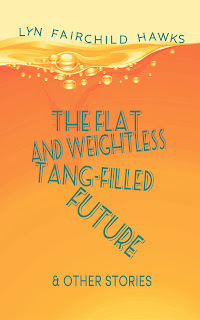 Check out the Kindle edition of The Flat and Weightless Tang-Filled Future or the paperback edition.